We love to share our passion for good food and farming, so imagine our delight when Hampshire food blog Dine The Downs came to visit Bere Mill. 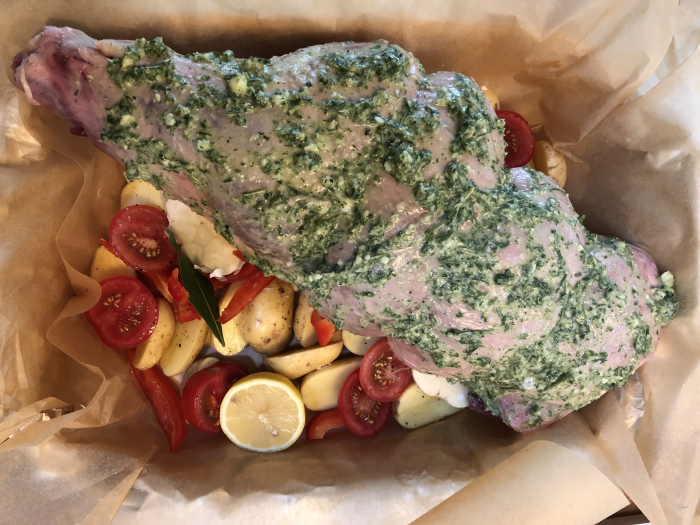 It was Livvy’s first time here, and she took home a leg of Bere Mill Black Welsh Mountain hogget to cook up a seriously yummy Kleftiko recipe. Follow the link below to read more. You can follow Livvy on Facebook and Instagram @dinethedowns for fab local food inspo and seasonal eating tips.